Cyril Avery was adopted from birth and his adoptive parents remind him that he will never be a true Avery. He was born out of wedlock to a teenage woman who was thrown out of her Irish community of the church. Only, Cyril's best friend Julian Woodbead allows Cyril to feel like he belongs and has a true friend. However, as Cyril grows older he realizes he wants more than just a friendship with Julian and struggles to cope with his sexual preferences. Will Cyril act on his feelings for Julian? Will Cyril be able to find someone who understands him? In this coming of age novel, it shows the struggle when one tries to find their true self. The novel spans the entire life span of Cyril and it allows readers to see how Cyril grows and adapt to his surroundings. 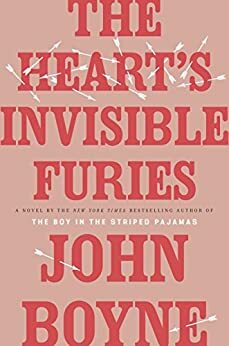 While, the novel was a fun and interesting read, I felt like it had one too many coincidences and tidy "clean ups" but it was very entertaining to read. I look forward to Mr. Boyne's next novel. 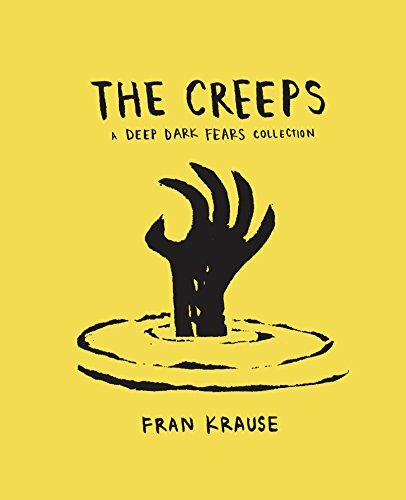 The cute creepy and a bit dark graphic novel depict fears in an illustrated comic form. A few favorite comics were about the ghosts, falling trees, eating after visiting the dentist (a true fear!) or funny bathroom thoughts. A great read for people who have a lot of random thoughts! However, while the comic collection was fun to read, reading the whole book through one sitting is possible but not as fun. I also felt the book was definitely longer than it needed to be as some pages only had two cells of drawings. 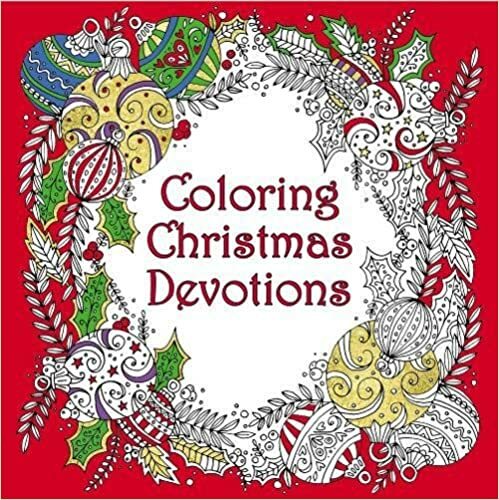 Overall, a fun coffee book or a good holiday exchange present. For a rare mission ordered by the President and monitored in real time by top government officials, the members of the SEAL Team Six takes on a historic mission. An American journalist and a young Saudi prince were captured by Houthi rebels and the SEAL team was sent in to free the two prisoners when the prisoners are scheduled to be executed on Easter Sunday. However, the mission ends with failure causing everyone to point fingers. The SEAL families are all looking for answers and if the President knew the mission was going to be a failure going before the mission began. Paige Chambers was hired by the widow of one of the SEAL members, but she has also lost someone to the cause as well. Did the President know the truth about the mission? Who is behind the mission failure? The book had an interesting and unique story line. 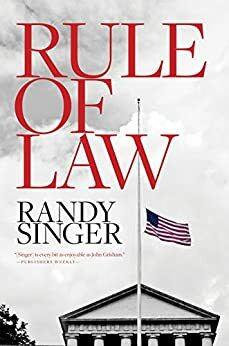 Unlike, most of the other legal thrillers I have read, this book was the only one who didn't have a romantic interest where it was competing with the story. However, I still couldn't get into the book and felt like the story had a lot of unnecessary details that never went anywhere for example, the drone pilot. He called Paige and gave her information, but I don't recall them ever using his testimonial or even his name after they went to such great lengths to find the identity of the drone pilot. An interesting story line, but I felt the story was longer than it needed to be. Thank you for reading my blog! I am taking a short break from posting makeup reviews but will still be posting book reviews. The computer and camera I was using for my blog is currently going through "tough" technical issues (I am not going to acknowledge that my anger might be a key component to why they are not currently working and needing to be repaired). Thank you for your patience, I am hoping to have makeup reviews back up by the end of September/early October (I have tons of reviews in the queue just waiting for the photos)! Thanks again!!! Mia and her family are American Christians who are living in Sudan under Islamic law. They face harassment, persecution and danger as part of their everyday life. Halimah and Rania who were formerly Muslims were forced to leave Sudan if they wanted to continue practicing Christianity. Together the trio search for God's mercy to help guide them. 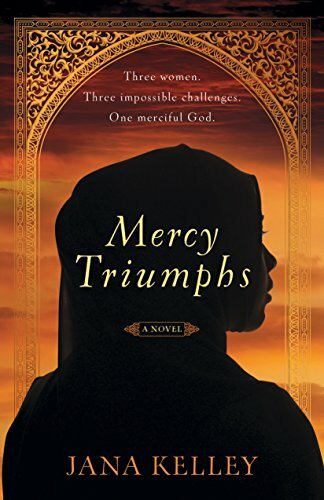 The last novel in the trilogy, Mercy Triumphs is about tying up lose ends in each character's stories and development. While leaving out religion in my assessment in this book, I found this book unnecessary. I felt like the author stretched the story out without actually adding anything to it. I felt that this portion of the book could have been added to the first two books to make the story meatier for the other two novels. I definitely felt that there could have been more to this book and was disappointed that there wasn't more. While I did enjoy reading Kelley's novels, I am not sure I would go out of my way to read more if the last novel is just going to be fluff pieces. Stars collide when Elise Perez meets Jamey Hyde on a cold winter afternoon. While, they are next door neighbors, they couldn't come from more different worlds. Elise was raised by a single mother in a housing project and didn't graduate from high school. Jamey is a junior at Yale and is heir to a sizeable inheritance with famous parents. What started as a basic sexual attraction turns into something more when the couple decides to move their relationship into serious territory and move to Manhattan to search for a new life together. The author takes us along the way as couple trying to maneuver the hostile environment that wants to keep them apart and they consequences they face when they follow their hearts. When I first saw the cover, I was thought this was going to be a gritty cool romance novel. How could I be more wrong?! I didn't like either of the main characters who both seemed selfish and vain but yet claim to love each other. I assumed the author usually wants the readers to fall in love with the characters and hope that their romance can weather any obstacles thrown their way. However, I wish nothing more than the two ill-matched characters to crash and burn. 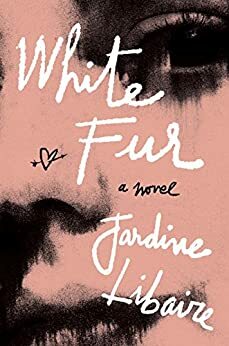 I also felt that the author was trying to hard with her writing style and it made it incredibly hard to finish this otherwise short novel. I felt that the novel went on and on while the story barely progresses. 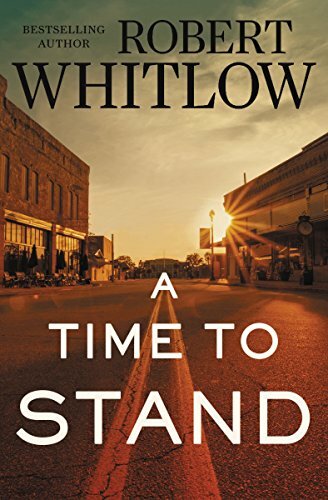 A mediocre book at best and I definitely don't see how this was "Kirkus 11 Thrillers for Summer 2017", when the story never barely progresses along with an ending that seems unbelievable. 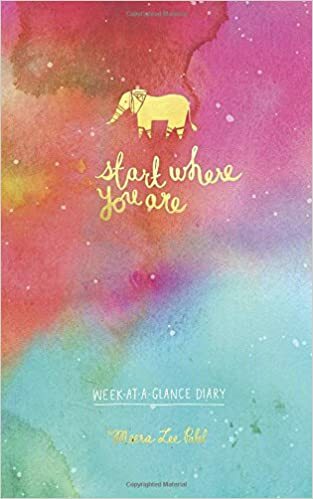 The thin paper covered journal is a week planner than allows users to write not only their to-do list but there dreams and launchpad for ideas. The planner can be used whenever as the dates can be filled in by the user. Each month is denoted with a beautiful decorated quote. The beautiful decorated planner is illustrated by Brooklyn based self taught illustrator, Meera Lee Patel. 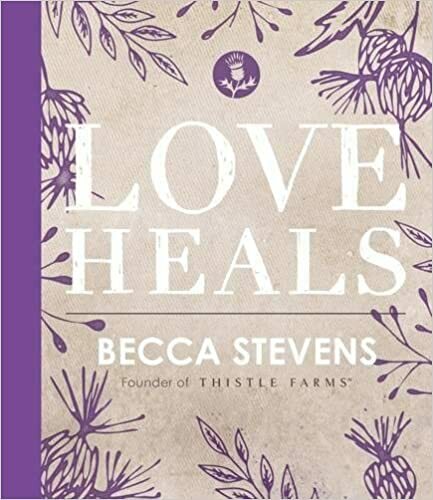 A charming gift for any planner in your life or beautiful enough to keep for yourself.